NEW ORLEANS (WVUE) - Forward Nikola Mirotic is on the move to Milwaukee, according to a tweet by ESPN’s Adrian Wojnarowski. Mirotic was traded to the Bucks for Jason Smith and Stanley Johnson. Pelicans-Bucks trade will include the Pistons, and send multiple second-road picks to the Pelicans for Mirotic, according to Wojnarowski. Mirotic averaged 15 points per game in 1.5 seasons with the Pelicans. 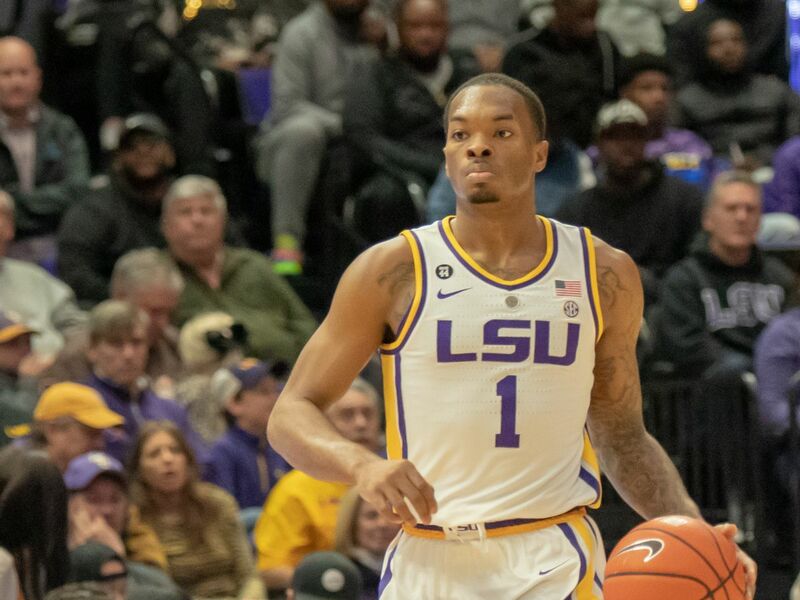 Smith played for the Hornets/Pelicans from 2010-14. Johnson arrived to the Bucks yesterday in a trade from Pistons. 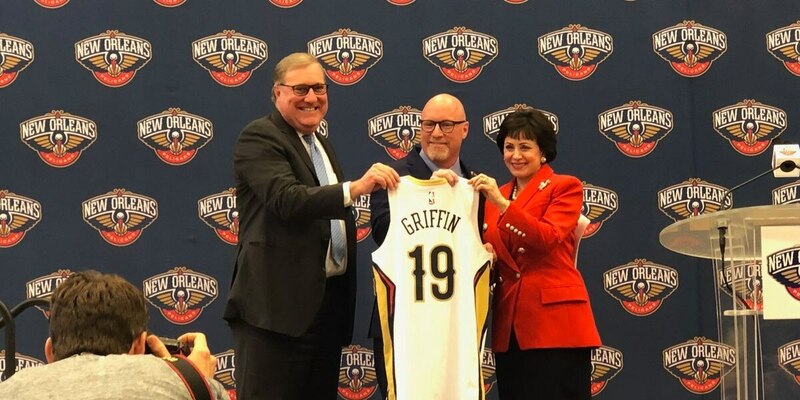 David Griffin says the Pelicans and team owner Gayle Benson were a perfect fit for him, and he’s excited to build the franchise into a contender. 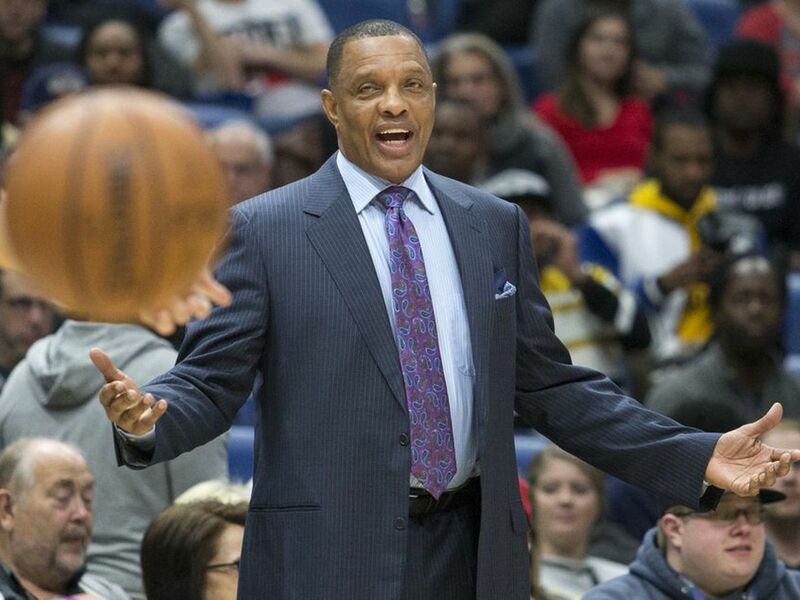 The Pelicans newly hired top basketball executive said he's keeping coach Alvin Gentry and wouldn't out the possibility of talking six-time All-Star Anthony Davis into rescinding his trade request.